White Wine by Alphonse Mellot from Loire, France – regions. 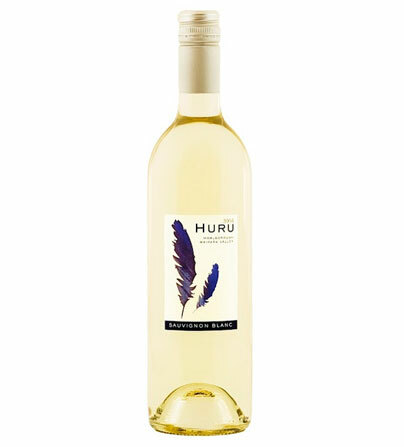 This wine displays a brilliance and fresh nose with notes of citrus and white flowers. 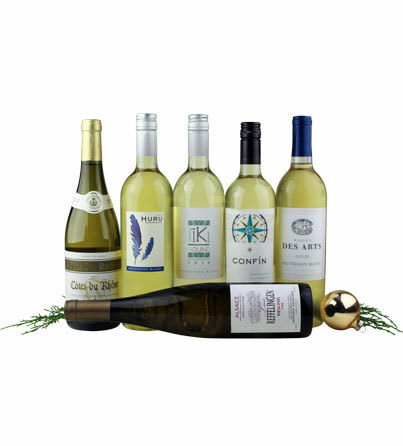 The palate is delicate, right, vivid and pure on superb aromas of white fruit and a nice minerality. The. White Wine by Alphonse Mellot from Loire, France – regions. 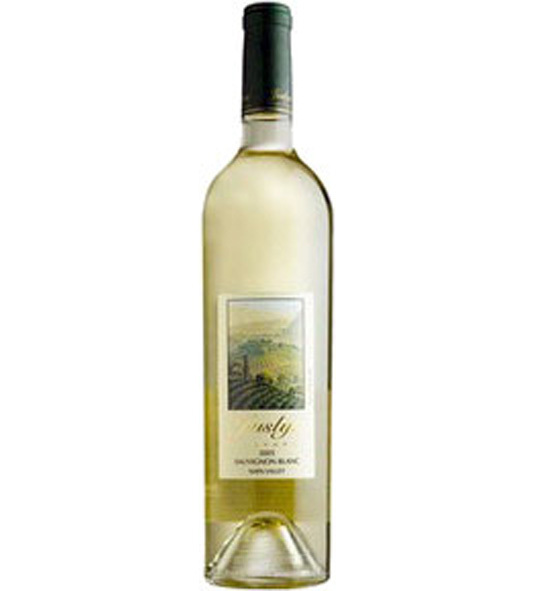 This wine displays a brilliance and fresh nose with notes of citrus and white flowers. 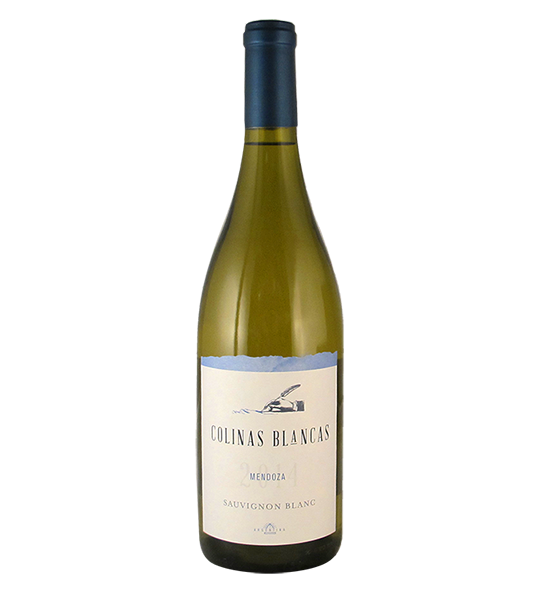 The palate is delicate, right, vivid and pure on superb aromas of white fruit and a nice minerality. The finish is deliciously persistent.